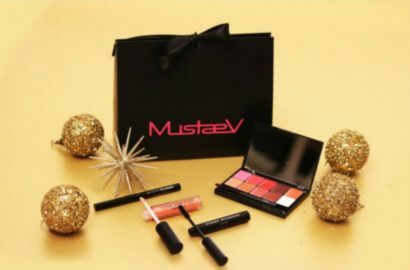 Hello my lovely readers today I’m back with the last post of brand favorites and ideas to gift your loved ones if you are a late, late Santa. 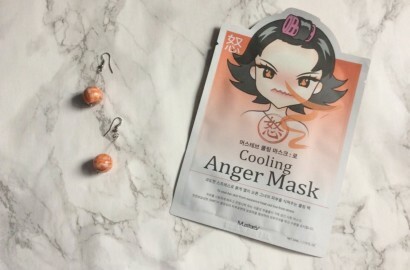 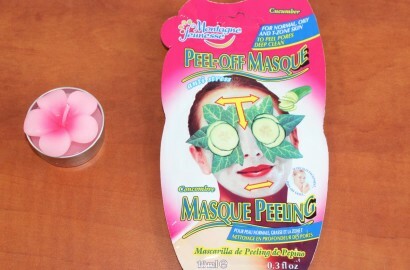 Hello my lovely readers, a new weekend a new face mask to try. 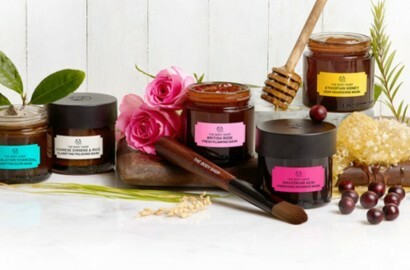 This time is The Body Shop Ethiopian Honey Deep Nourishing Mask. 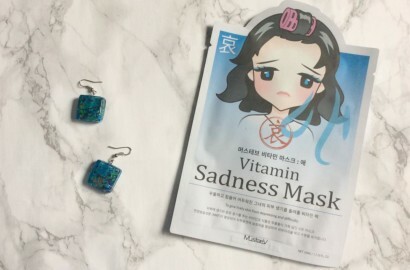 Since the mask comes in a 75ml/3. 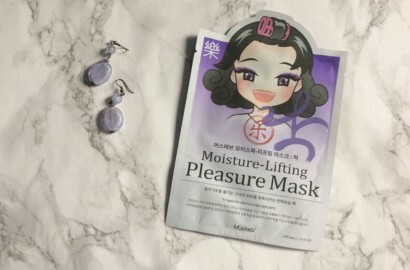 Hello my lovely readers, today I’m back, as promised, with the review for the last of the 4 masks MustaeV has launched – the MustaeV Moisture-Lifting Pleasure Mask. 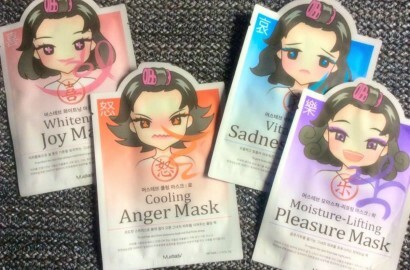 Hello my lovely readers, if you noticed I’ve been on a face mask kick lately. 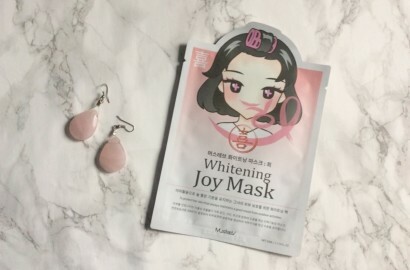 Hello my lovely readers, today I’m back, as promised, with the review for another of the 4 masks MustaeV will launch soon. 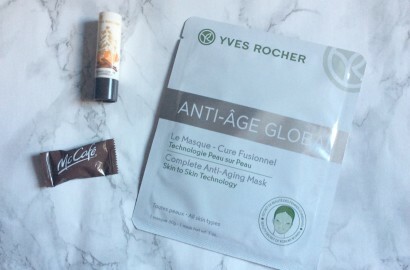 Hello my lovely readers today’s post is all about the face care.